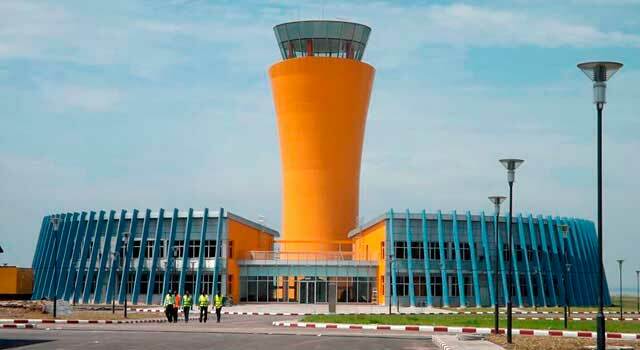 Use this website to quickly find the most important information about Kinshasa Airport - N'djili: Flights (Departures, Arrivals), Parking, Car Rentals, Hotels near the airport and other information about Kinshasa airport. 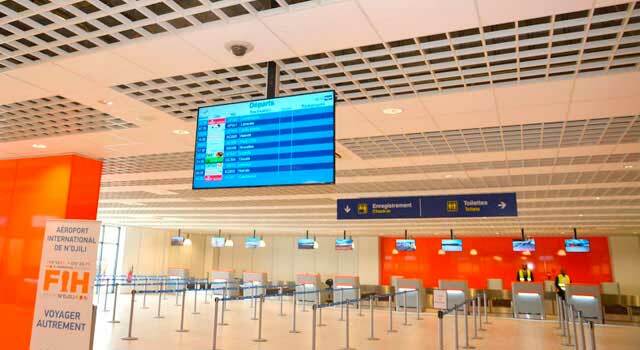 Plan your travel to Kinshasa Airport with the information provided in this site. 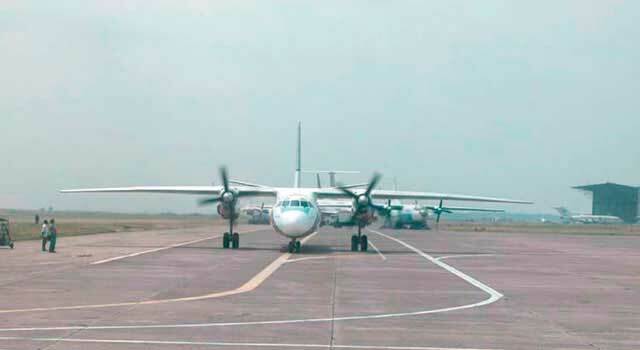 Kinshasa Airport (IATA: FIH, ICAO: FZAA), officially known as N'djili International Airport or Kinshasa International Airport, is the airport serving the city of Kinshasa, in the Democratic Republic of the Congo. The N'djili is a river nearby the airport. The airport is located approximately 25 km southeast of Kinshasa city centre. Kinshasa Airport (IATA: FIH) is the busiest airport in Democratic Republic of the Congo. 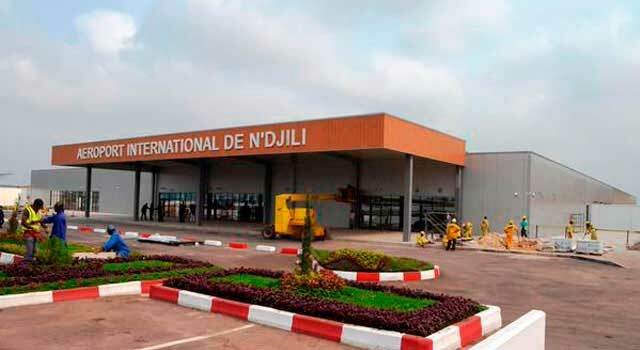 N'djili Airport served less than 1 Million passengers in 2015. There is one terminal in Kinshasa Airport. The terminal in N'djili Airport was remodeled in 2015. At the airport operate more than 10 airlines with domestic and international flights. At Kinshasa Airport there is a single runway (06/24) and the airport can handle 1 million passengers per year. In June 2015 it was opened a new international terminal. This new facility can handle up to 500 passengers at rush hour and it has a capacity to handle 1 million passenger per year. The current building structure has maintained the old one. Spaces have been added on the landside welcoming check-in and arrival halls. The airport has also a new control tower. At N'Djili Airport there are 2 banks that have offices in the airport, ATM’s machine available in the International Terminal, next to the "Rotonde". Passengers may notice that although the national currency is the Franc Congolais, US dollars are used as the main currency. There are also lounges to all passengers that request the service. WiFi and internet kiosks are not available at this airport (Internet is only available at the VIP lounges). There are no hotels near the airport. The airport is 25 km away from Kinshasa city, that means almost an hour trip. The best method of transportation to go and come back to the airport is by taxi. - Taxis: Taxis wait for all passengers outside the terminal. Please, before boarding a taxi, we recommend you to ask to the taxi driver the fees to your destination and which is the method of payment (if cash or credit card are accepted). We strongly recommend you to pick up an authorized taxi at the airport to avoid any possible scam. 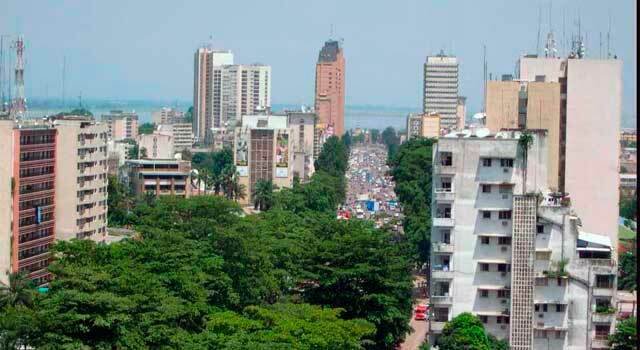 The fare to Kinshasa may be higher than $ 50.00.